liquid smoke, spices such as mustard, garlic or onion powder, black pepper or chilli pepper, mayonnaise, alcohol, sweeteners such as sugar, glucose syrup, maple syrup or molasses, sauces such as soy sauce, thickeners such as corn starch or guar gum and preservatives. 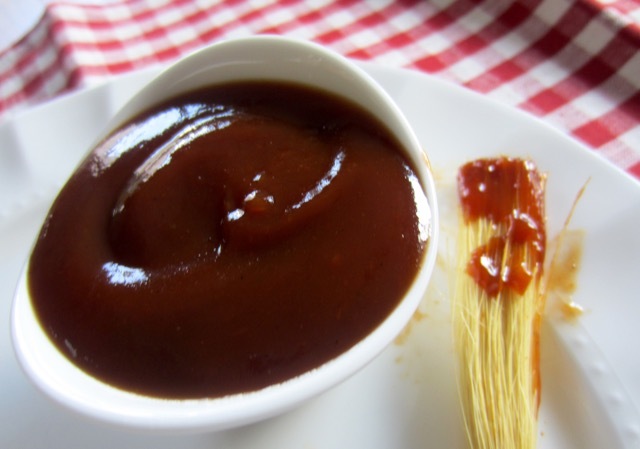 It’s a popular sauce in the Southern US. 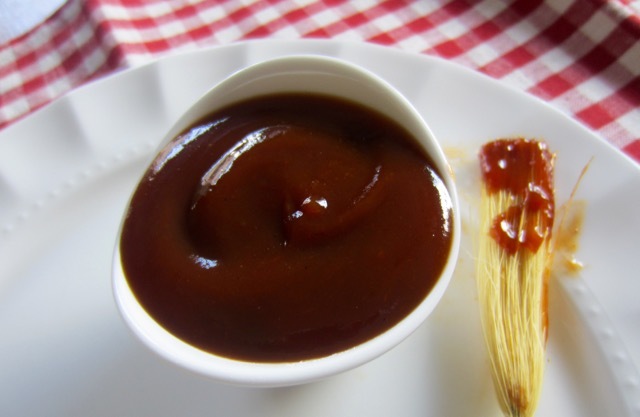 It’s used as a marinade or condiment, especially for barbecued meat (pork, beef, poultry, game). It’s also used to baste the meat during and after cooking. 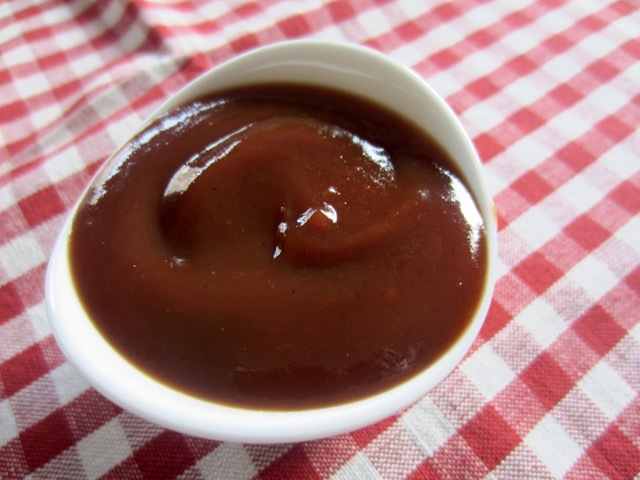 Barbecue sauce can also be used to toss prepared meats such as fried or baked chicken wings, or applied on rotisserie chicken after grilling. 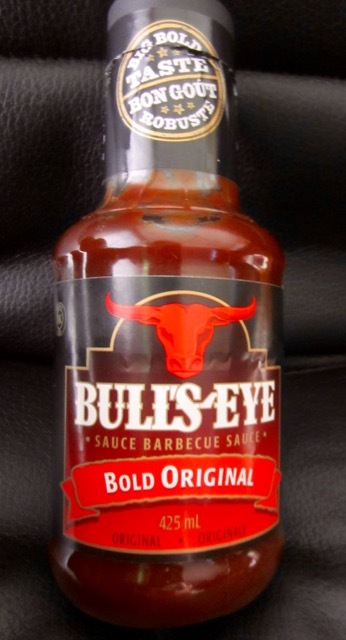 Barbecue can also be used as flavouring sauce or a condiment for for grilled, deep fried, baked, broiled or poached food. Sugar/Glucose-Fructose, Water, Tomato paste, Cooking Molasses, Vinegar Salt, Modified Cornstarch, Natural Hickory Smoke Flavour, Mustard, Dried Onions, Spices, Dried Garlic (B010G) . Next What is Italian Seasoning?